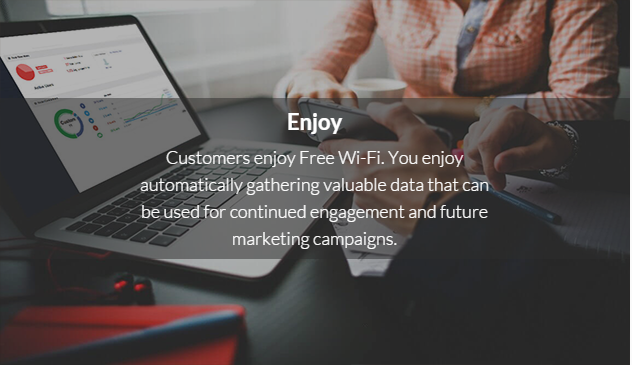 Easily turn the WiFi service you already give away into an automated lead generation tool. Engage your customers on Social Media gaining exposure and valuable marketing data. 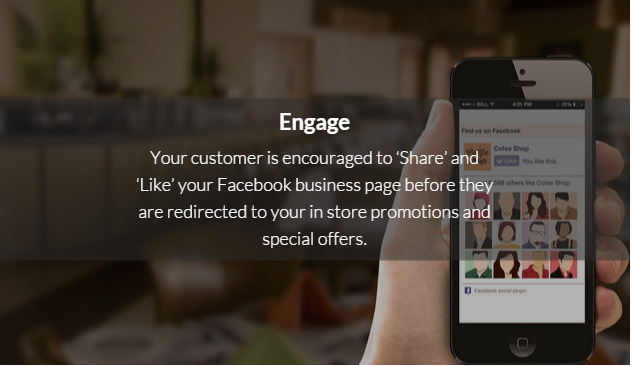 Run contests, promotions and special offers, while engaging your customers in real-time. 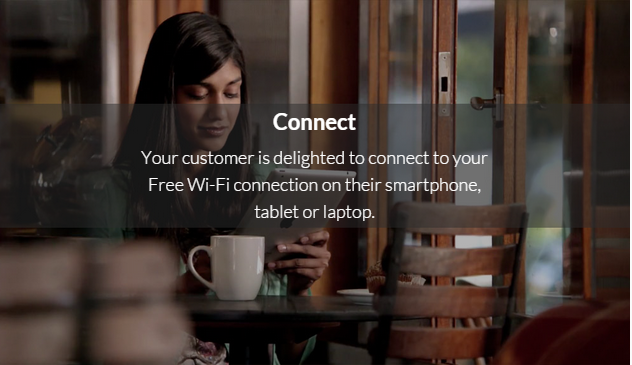 Turn customers into followers by using social marketing with WiFi. How Does Social Media WiFi Work? 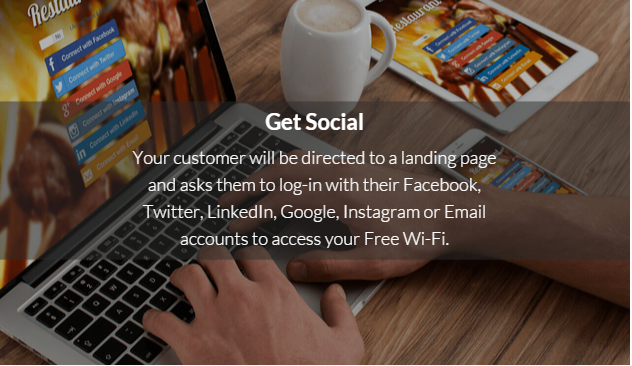 Let us set up a social-powered WiFi Hotspot that instantly generates leads for you to increase sales and grow your business. Easy to setup. Easy for customers to use. Generate leads and build your email list, then watch your sales grow!